Your drain is clogged—oh no! If it’s not a serious problem, you could take the initiative by doing a DIY fix with the plumbing tools you already own. But if you are unsure of the plumbing issue and don’t want to risk making it worse, hiring a plumber is your best option. However, you should never settle when it comes to your commercial or home plumbing system. The plumbing job needs to be done right the first time to avoid any potential issues occurring in the future. Before you make that call, it’s important to know a few things when hiring a professional plumber. There are some plumbers who will provide services in their area without the proper licensing. The problem is that if the services fall short of expectations, or if the clogging situation worsens, little action can be done by your state or local government to resolve the situation. 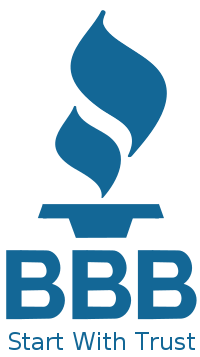 Licensed plumbers have gone through the necessary training, handle the proper tools, offer the proper warranties, and have gone through a series of background checks to ensure they are qualified professionals. No discussions on pricing should be made until the plumber has come out to your home or commercial building and inspected the drain issue. A qualified professional should not be giving you a quote over the phone, or be providing estimates for total job costs when you first contact them. Experienced plumbers will also make you aware of pricing for any new parts that might be needed to complete the job. 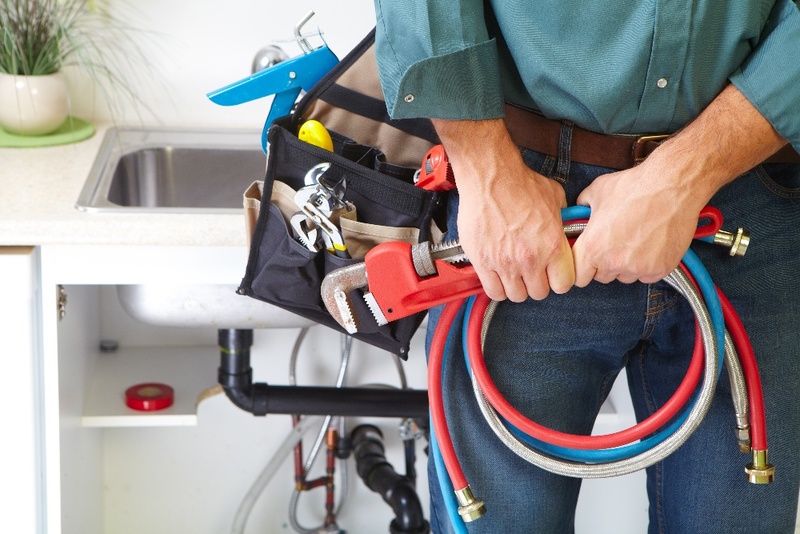 Be sure to ask about additional labor costs and NEVER pay a plumber full cost upfront until after the services are performed and to your satisfaction. This prevents them from doing a less than standard job. Professional plumbers today should be able to offer a comprehensive range of services, all at reasonable prices. They can also assure you that they have worked on a broad range of plumbing situations and provided the proper maintenance to fix them. Ask your plumber if they offer emergency services you would be able to call any time of the day or night. Hiring a reliable and experienced plumber will put your mind at ease the next time your septic system clogs up at 5am. The way the internet operates today, there is nothing a quick Google search can’t find. A stellar online reputation can most often seal the deal on whether or not a plumber's services will be hired, but it's best to do more research. Thoroughly read customer reviews on the plumber’s website or Facebook page, and scan other review sites to learn more about customer service experiences. It’s important that you and your plumber are a good match, as you will more than likely be using them for all your future plumbing issues. Just as plumbers have questions for you about your plumbing problem before they accept the job, you have questions for them about their experience and qualifications before paying them. When choosing a plumber or plumbing company, you should always pick one that values providing quality services to its customers. Express Sewer is Sacramento’s favorite professional plumbing company, with years of experience at unbeatable prices. Interested in our services? Contact an Express representative for a free quote!